Over the years NVU has been asked by major motion picture production houses, retailers and sales teams to develop working and static displays. 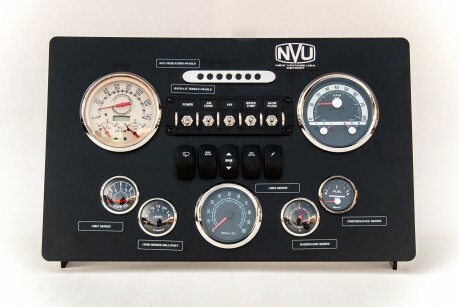 NVU can build remote-controlled, automated running, static and backlit parts for any need. 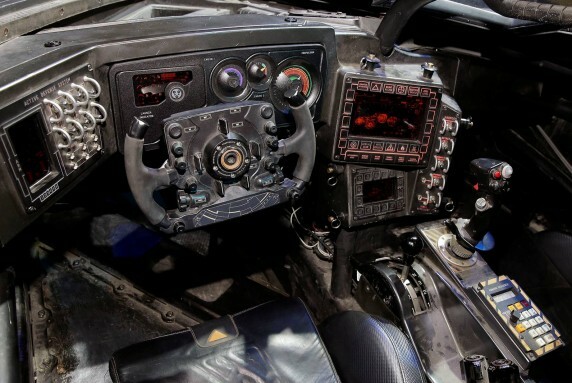 Recently released images of the Batmobile interior. 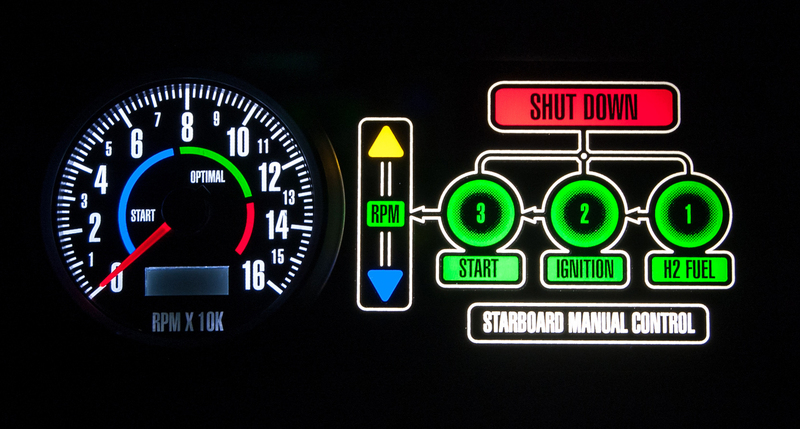 Reomte control instruments, backlit, fomred one piece dials. Behind the parts rae animations running on android or apple devices for an added touch of tech. In addition backlit switches and number pads per the design direction of the movie studio. Displays for any needs! 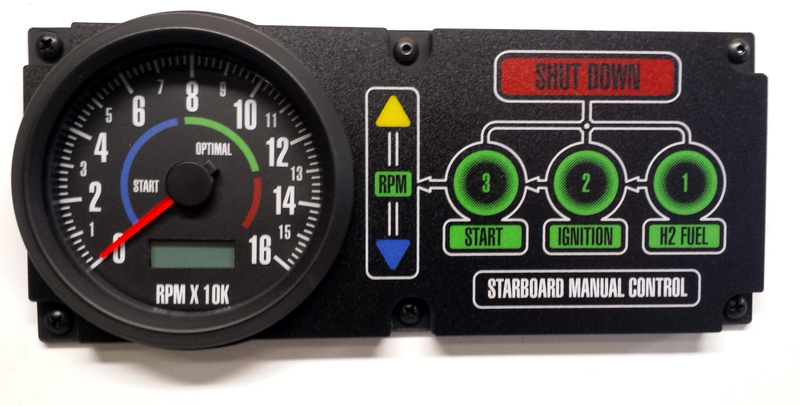 Custom shaped, printed we can even backlight ares if required. 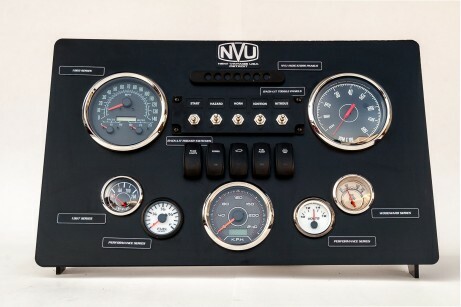 Shown is a retail display for NVU with functional parts that the customer can play around with.